Minister for Agriculture Yolande Bain Horsford said that crop insurance is a better alternative to government bailout of farmers after a natural disaster. The Ministry of Agriculture has been collaborating with the Food and Agriculture Organisation (FAO) to develop an insurance scheme for crop and livestock farmers as part of a pilot project that is expected to be implemented in Jamaica and St Vincent and the Grenadines. The minister expressed her dissatisfaction for another drop in price for nutmeg on the European market and commended the board of the GCNA for achieving a surplus of over $1 million despite the drop in price, which, according to the GCNA annual report, went from US$7,400 to US$6,900 per ton. The minister said this decline for the price of nutmeg on the international market is very depressing. “About 5 years ago, a ton of nutmeg was sold for approximately $25,000 per ton so essentially colleagues the current price is just around 28% of what was obtained a few years ago. This is the brutal reality of the marketing of fresh commodities on the international market.” Addressing another burning issue for GCNA is the status of the Amendments to GCNA and GCA Ordinances. This was among recommendations outlined in the International Monetary Fund’s 6th Review Report of May 2017. 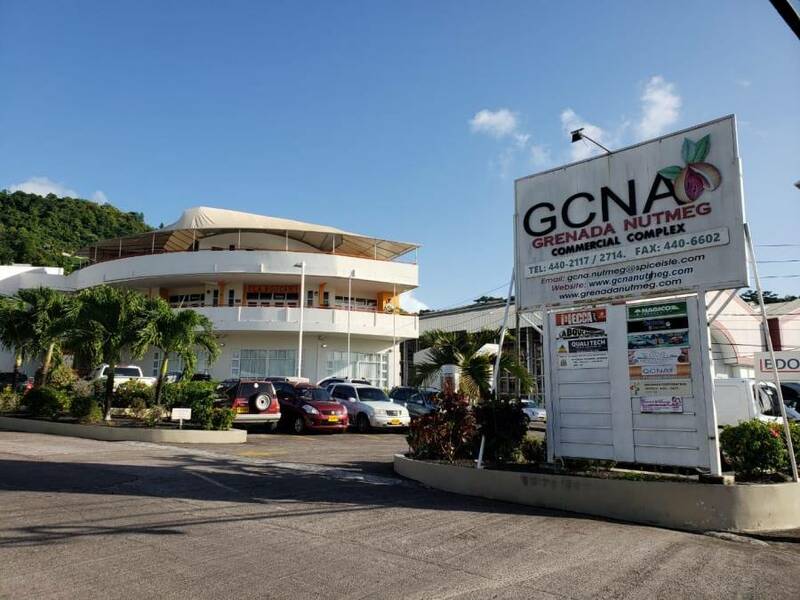 A study was conducted by Compete Caribbean, but the GCNA board is yet to receive feedback on the amended ordinance. Establishing markets in Ghana and the USA.